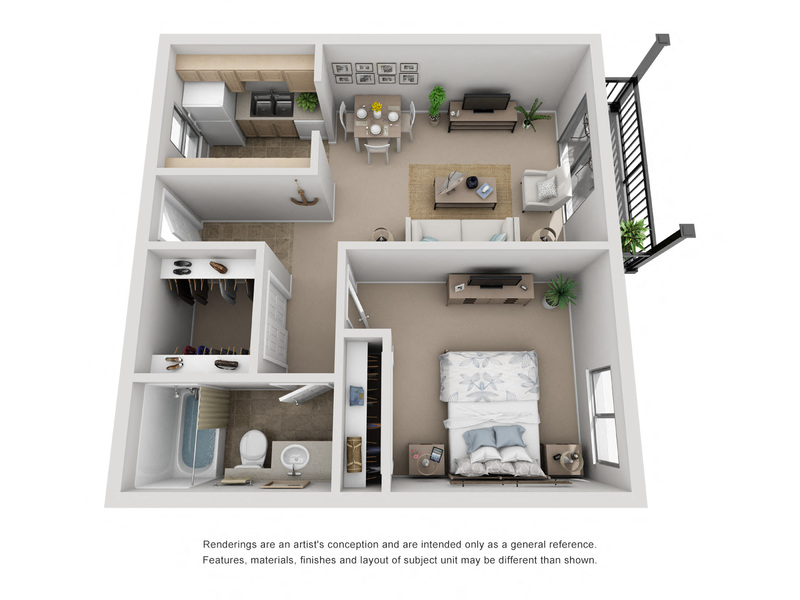 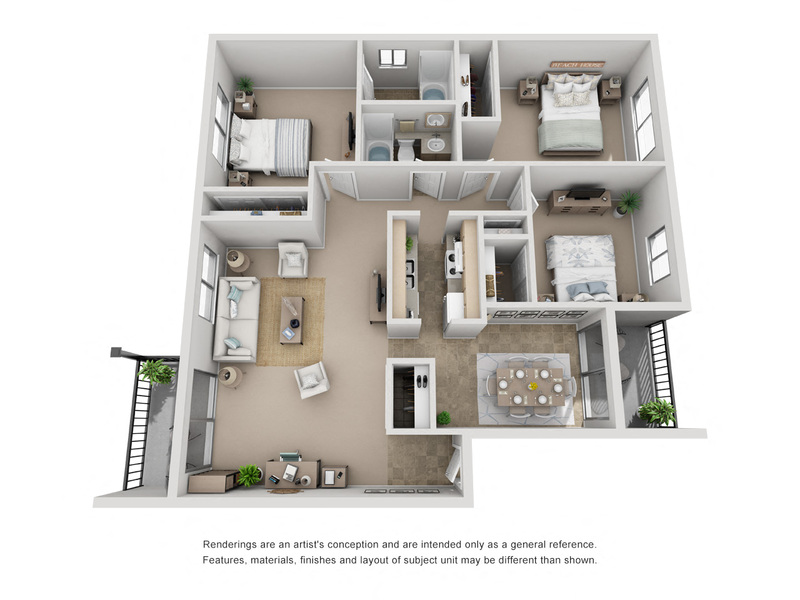 At Belmar Villas Lakewood CO Apartments, we provide spacious one, two, and three bedroom floor plans for you to choose from. 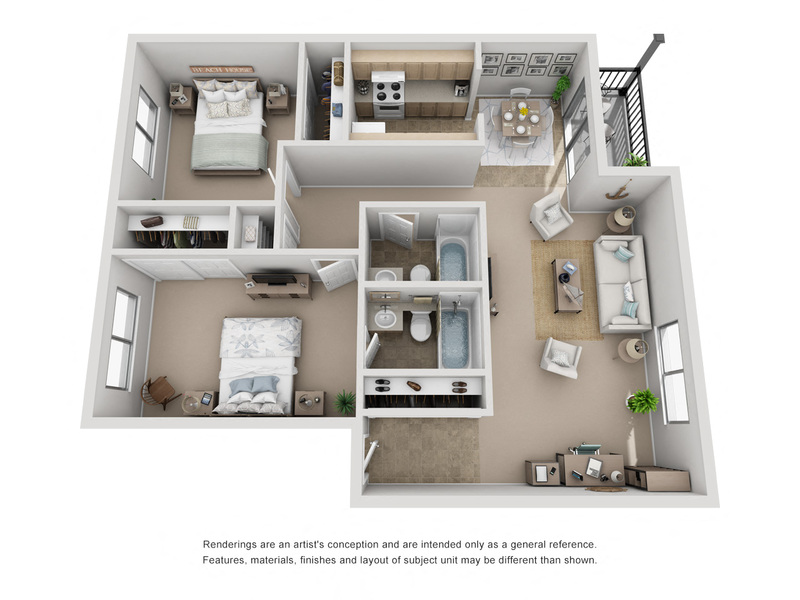 Our apartment homes feature upgraded floor plans that have been renovated, private outdoor balconies or patios, and other amazing amenities catered your specific needs. 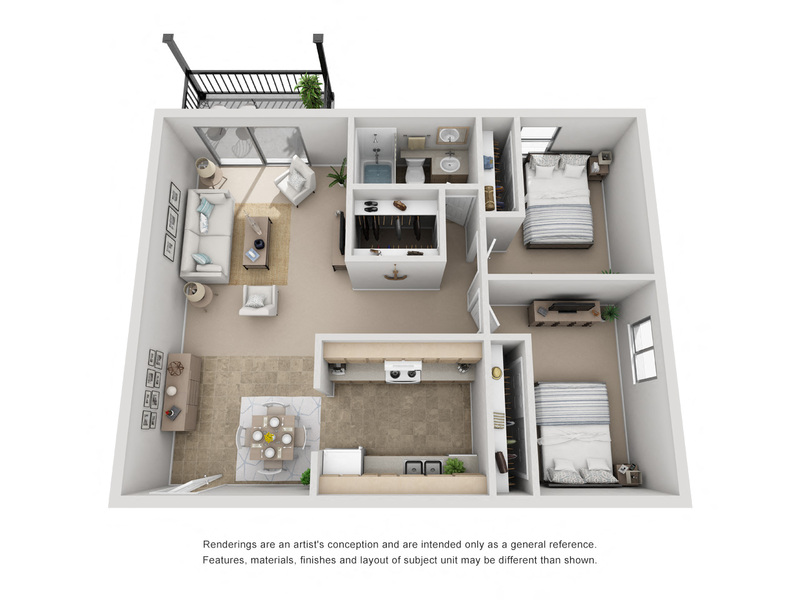 Call us today and schedule a tour of your new apartment home in Lakewood.